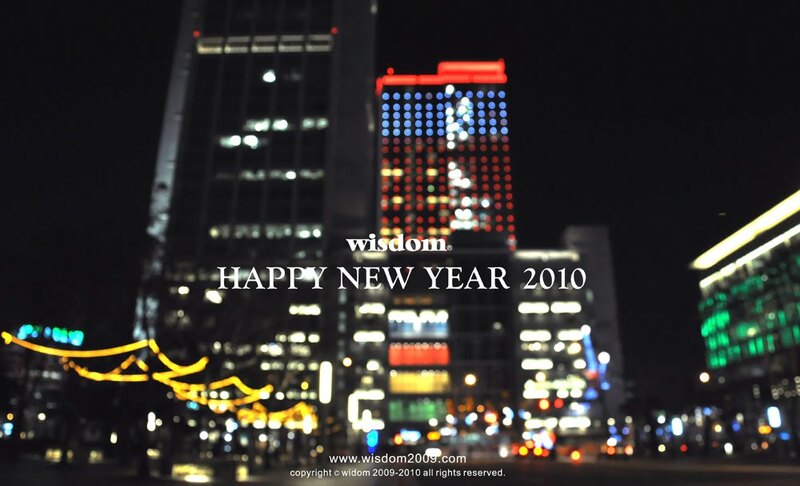 wisdom Apparel: HAPPY NEW YEAR 2011 !!!!! HAPPY NEW YEAR 2011 !!!!!!!!!!!!!!!! !